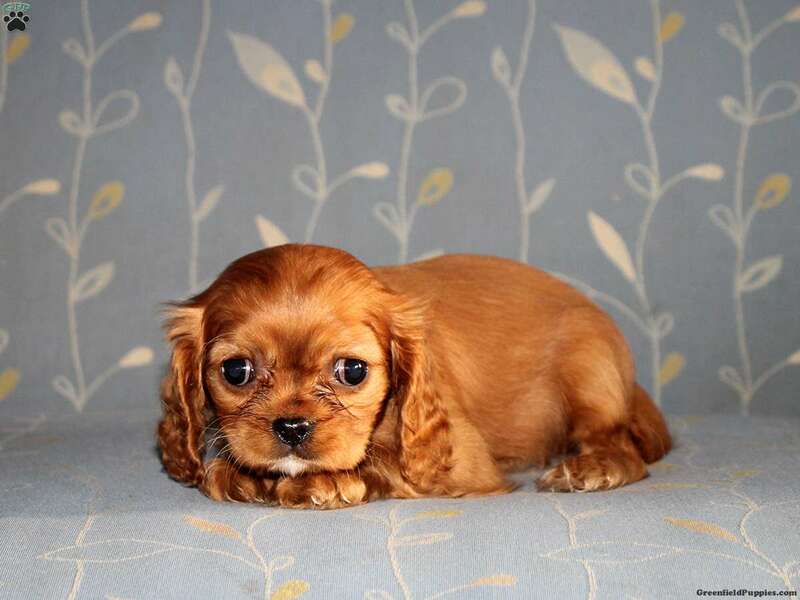 Onya is a cute Cavalier puppy with a gentle spirit. This precious little gal is vet checked and up to date on vaccinations and dewormer. She is family raised with children and comes with a health guarantee provided by the breeder. 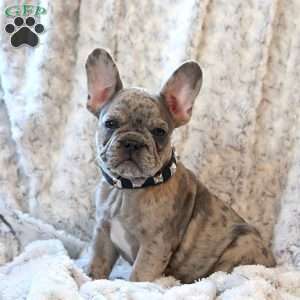 Welcome Onya into your heart and home by contacting the breeder today! 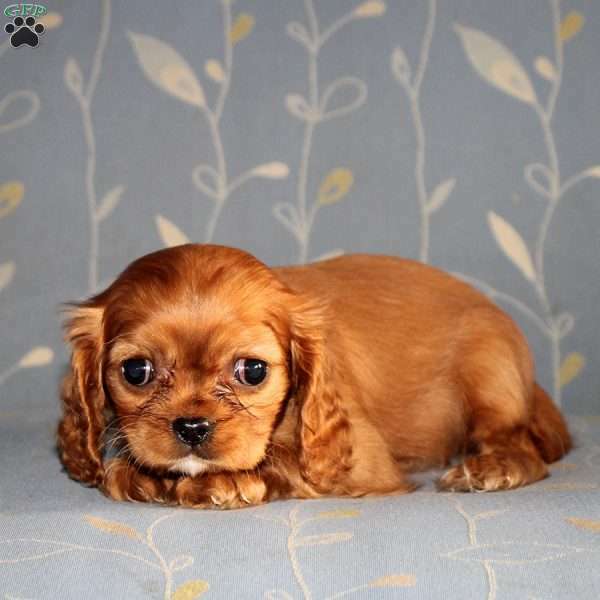 Aaron Miller is a breeder from Cochranville, PA who currently has a litter of Cavalier puppies. These pups are up to date on shots and wormer, plus come with a health guarantee provided by the breeder. 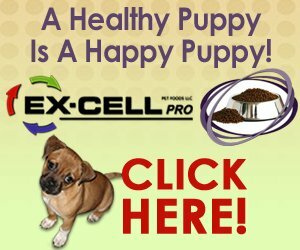 To learn more about these cute pups, please contact the breeder today!